Shimmering Wings will be offering a unique four week music therapy based support group for children and teens ages 5 - 18 designed to give them encouragement, hope and tools as they continue on their grief journey. Participants will have an opportunity to engage in music experiences that will allow them to learn new coping skills to deal with their grief. There will be a tandem support discussion group for their parents, guardians and other adult caregivers. The dates of the four week session are November 8, 15, 29 and December 6. A light dinner will be provided. The cost is $35 per family. For additional information or to register, send an email to shimmeringwings3@gmail.com. An early death loss has a profound effect on an individual’s personal relationships and ability to successfully journey through subsequent losses. The culture of past generations often did not allow children to express the grief and confusion they may have felt after the death loss of someone important in their lives. This program enables those adults to talk about, understand and be supported by others with similar childhood experiences. Our interactions with parents/families/guardians of grieving children indicate a strong need for formalized, compassionate support for these adults who are struggling to understand how best to help the grieving children in their life. 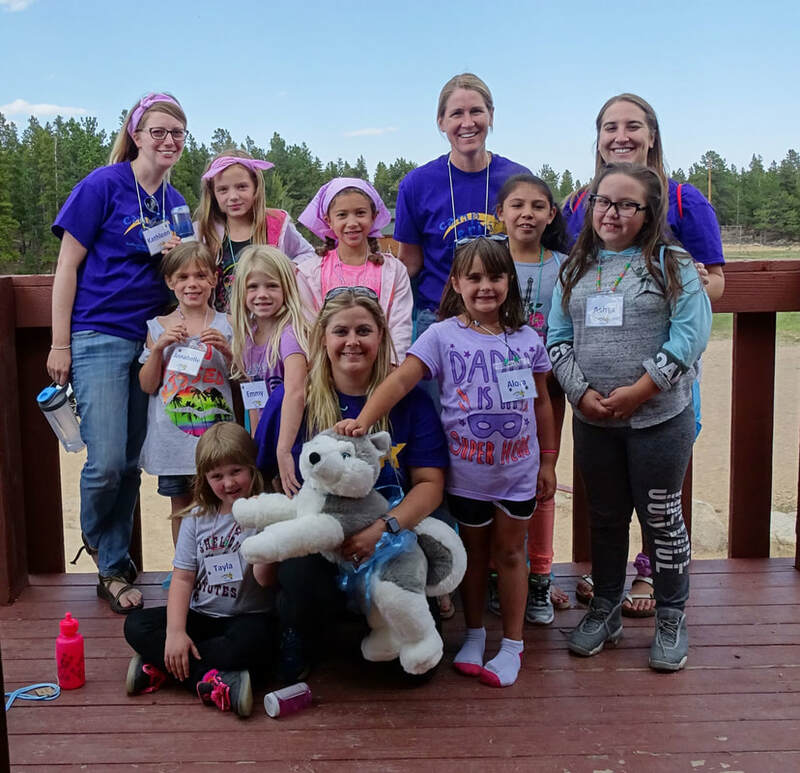 ​Our Next PAGE overnight camp for adult family members of grieving children will be held in Spring 2019. Registration is limited to 15 adults and cost is $125, which includes food and lodging. A limited number of partial scholarships are available. To register, complete the Camper Registration form.